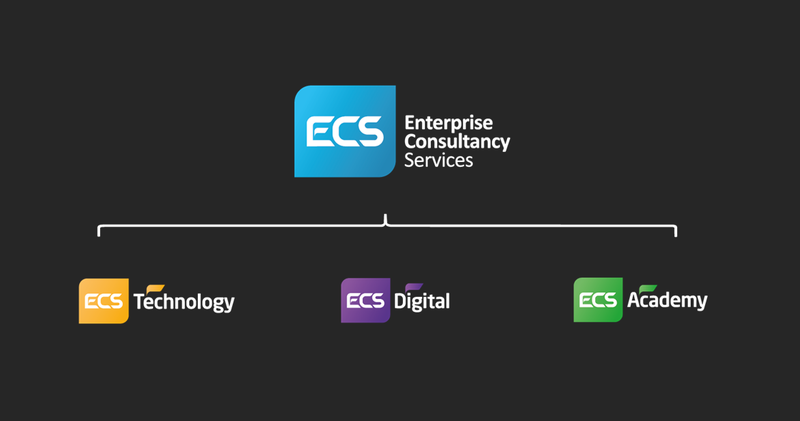 March, 25, 2018 ECS today announced its new brand identity, we needed to introduce a new look to our brand to reflect our new vision and revitalized purpose. The goal was to rejuvenate and refresh our identity but not a complete different direction. 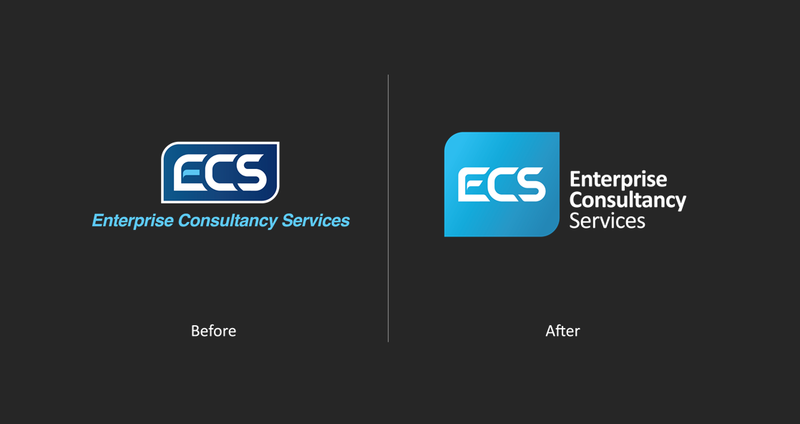 We used ECS normal bold typography but with slight changes, We also unveiled the company’s sub-brands playing a great role in achieving the overall corporate goal and vision. Our three strategic pillars are Technology, Education and more innovation through digitization. 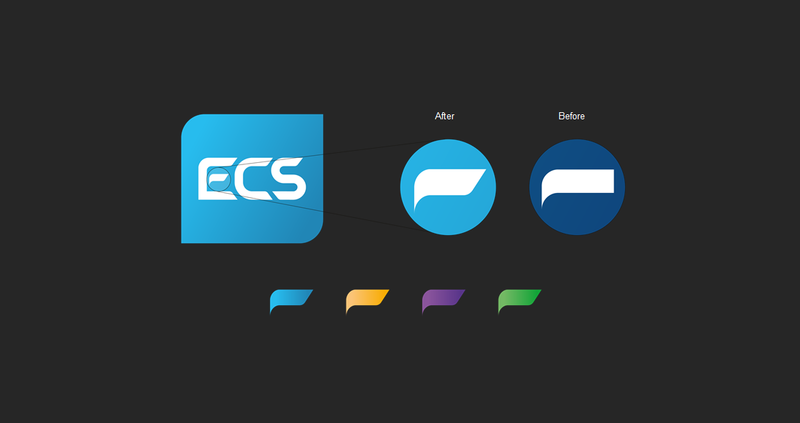 A new element was added over the sub-brand's text, which works as a “Hyphen Mark”, is reminiscent of ECS’ desire for further expansion and aspiration to achieve even more growth. We needed to convey the message that the story is not over yet and we still have more to achieve with our customer and partners.